How did I not think of this? 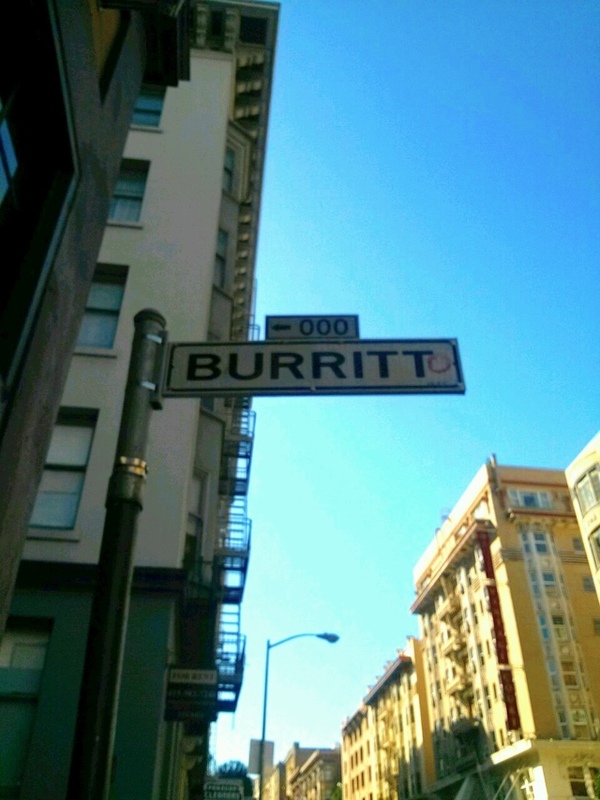 It almost surpasses Bacon Street. De Boom was land speculator before his time. That final O has been an on-again off-again tug-o-war between grafittists and DPW for at least the last 30 years. Nothing new to see here folks, keep moving . . .
Thirty years ago people covered over the ‘C’ in Clipper Street with an ‘F’. near-sacrilege… you’re talking bout the locale where miles archer bought it.